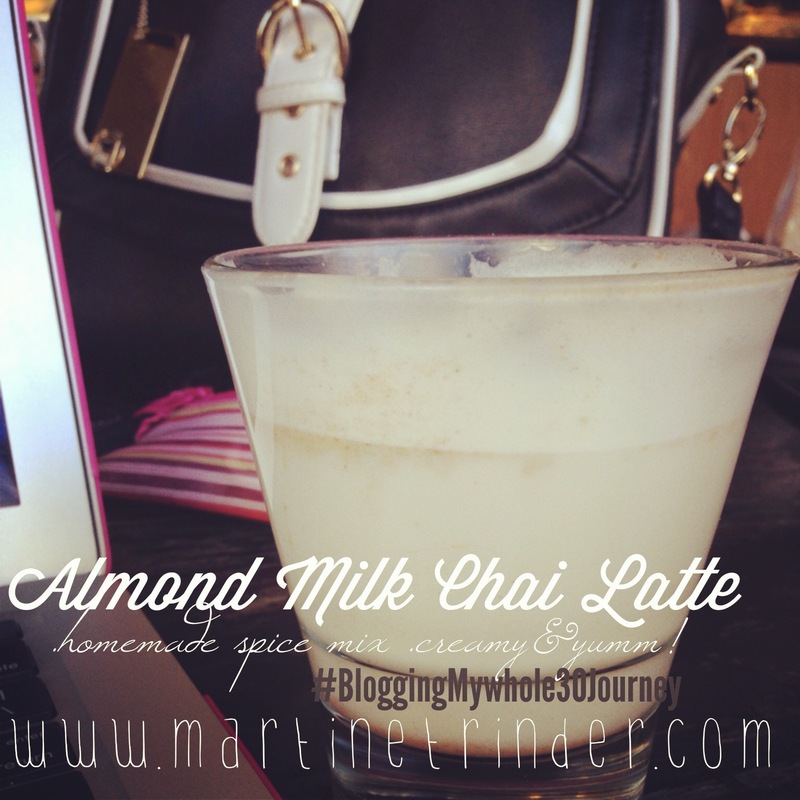 Almond Milk Chai Latte – Almond Milk. Chai Spices. 2 Roasted Mushrooms. 2 soft poached eggs. Iced Bulletproof Coffee. Almond Milk. Coffee. Dates. Ice. 2 toasted slices Red Onion Crust. Macadamia Cream Cheese. Fennel & Rosemary Chicken Breast sliced up. Mentally: yeh.. feeling reflective.. thoughtful.. more than usual.. I am a deep thinker anyway but I find I have a deeper thought process the last few days.. reflective on the past leading my thoughts to plan the future.. good value!! I have found in past cleanses I become very deeply connected mentally, emotionally and physically… this is confronting in different ways for each Cleanse. I remember the first time I did a Juice Feast (4L juice only each day, atleast half of which must be green veg & low sugar. 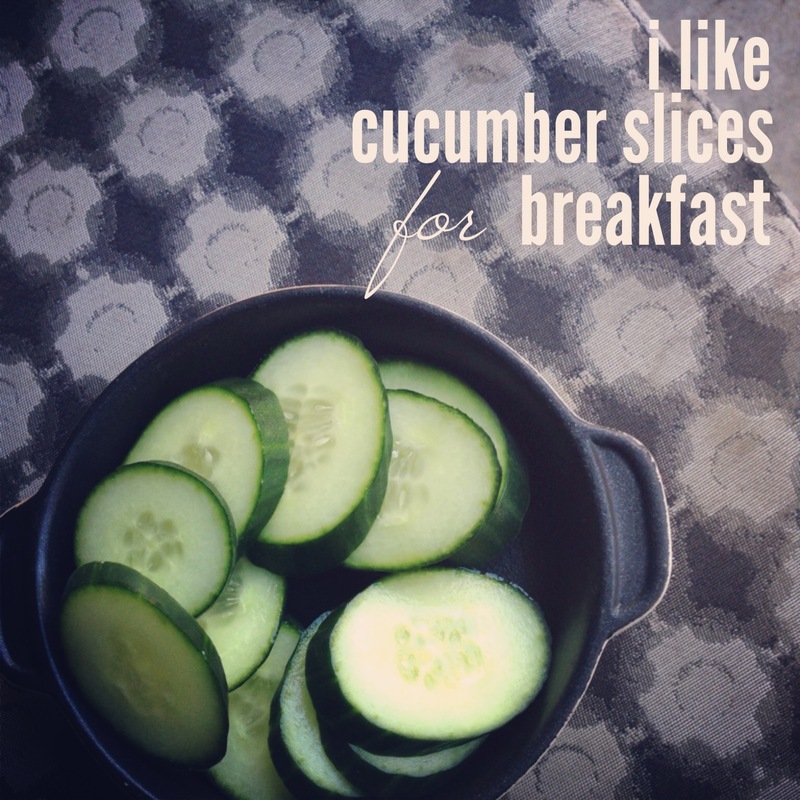 my first one was 12 days) …the emotional stuff that came out in that Cleanse was mind boggling.. I faced some stuff from when I was 12 years old and my Mum and Dad separated and eventually divorced. I didn’t even know that stuff was in there.. I sobbed and sobbed feeling grief for that event in my life that I obviously hadn’t finished grieving for… I learnt things about myself.. I felt pain.. I let stuff go.. I was present… it was very significant for me and to connect with a part of me that obviously kept it ‘locked up & tucked away’ was priceless for me, beyond value.. money cant buy that stuff.. only sacrifice and discipline. Having that sort of result alone made it worth the 12 Days of Juice Feasting! But I can tell you I got so much more out of it than that! Amazing!! Physically: I had an almond milk chia latte today at CNR… well I am amazed for the first time on this particular cleanse… because… I found my latte sweet enough without anything else in it beside almond milk and half a teaspoon homemade chai spices.. Yep! I’m impressed with myself!